Spending time outdoors is one of the most enjoyable pastimes. More and more families enjoy their decks and patios for meals, quiet time, and entertaining. The only problem is that often these areas are not covered, and they can become too hot from the sun or it starts to rain on your cookout. One of the best ways to have outside areas that can be used all the time is to cover them with retractable roof systems. 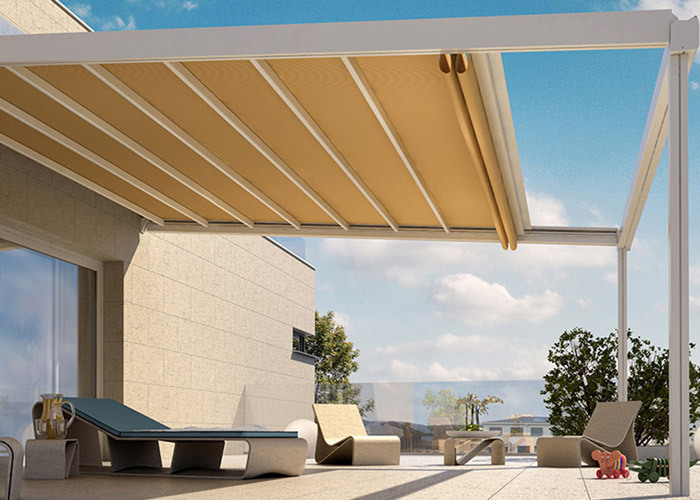 A retractable shade, awning, or roof means you can sit outside anytime. Do you love to watch the birds enjoying a spring shower? You can watch from the comfort of your patio and stay dry. If you want to get a little sun, but not too much, you do not have to go inside. Simply activate the roof and you have shade. The home suddenly gains more usable space because the family can spend more time on the patio or deck without worrying about the weather. Why Choose a Retractable Roof? There are several benefits of choosing a retractable roof. Here are a few of the reasons people are deciding to use them to cover their outdoor areas. The systems are wind proof and water proof. They help protect your outdoor furniture from the sun’s UV rays. They are available in several colors and styles to match your home. The systems are simple to open and close in a matter of minutes. Your pergola can be enhanced with a roof allowing you to use it during all types of weather. A retractable roof pergola will protect your outdoor furniture, and the attractive look will add value to your home. By reducing the amount of sun, the temperature is also lowered making it a much more comfortable area to sit and enjoy time with friends and family. 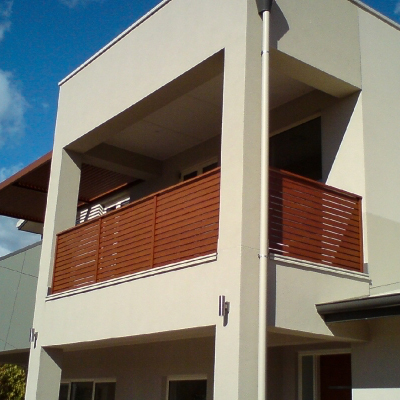 Does your home have an upstairs balcony that is not covered? A retractable roof awning can be the solution to allow you to use this area anytime. The awning can be attached to the home, and your balcony is the perfect place to spend some quiet time on a warm summer day. Retract the awning when you want to enjoy the sunshine, and the automatic awning can easily cover the balcony if you want to spend time here when it is raining. Mr. Cover All offers a wide selection of retractable roof systems at competitive prices using only quality materials. Our company is knowledgeable, professional, and courteous. Not only do we have a large selection of products to choose from, but we also offer a referral reward program and installation discounts. When you are ready to turn your patio, deck, pergola, or other outside area into a comfortable and usable space, contact Mr. Cover All at (604) 533-3434 for a quote. Enjoy the versatility of a patio that can provide full sun, full shade, and protection from any weather at the touch of a button. With corrosion-resistant aluminium construction and optional motorized exterior screens with clear vinyl windows, our retractable roof systems are designed with you in mind. For a limited time only, save $450-$950 on installation when you order our Gennius or Pinnacle retractable roof systems. Get more out of your patio year-round with a retractable roof system installed by Mr. Cover All. Request a quote or call 1 (604) 533-3434 to get started.